The most powerful king Israel ever had is applauded for leading his people with integrity and skill like a shepherd. Not as a warlord, not as a kingdom builder, not as a musician and songwriter; but a lowly, unassuming shepherd. 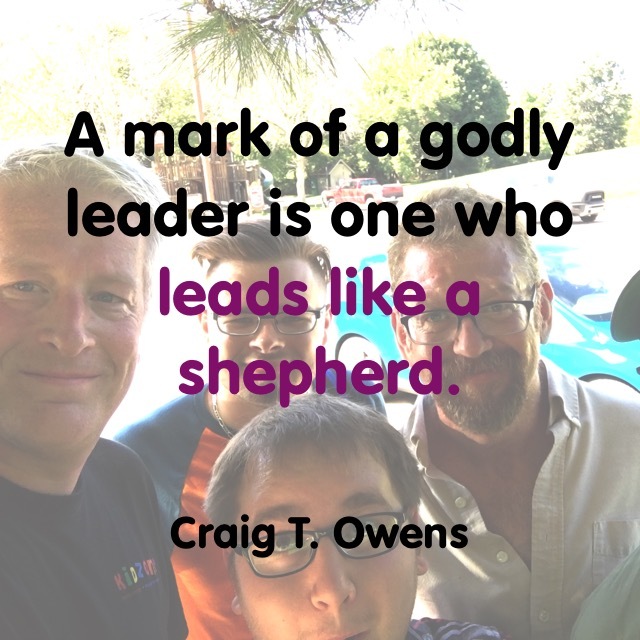 A mark of a godly leader is one who leads like a shepherd. —shepherds don’s see their sheep as a mass, but know each and every individual by name. —shepherds lead their flock by walking in the middle of the group so that they can be as close to as many sheep as possible. —shepherds are attentive to the particular needs of the young, the sick, and the elderly. —shepherds lay down in the dirt to protect any places vulnerable to a predator’s attack. —shepherds find the best food and water possible for their sheep. —shepherds search for any sheep who have strayed away. 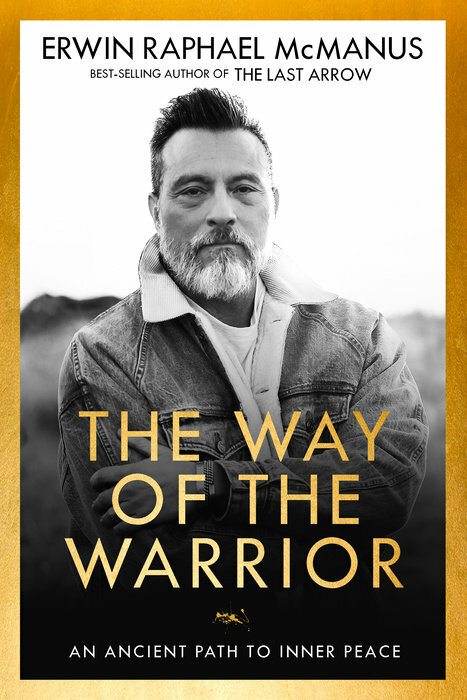 —David shepherded the people Israel just as he himself had been shepherded by God. 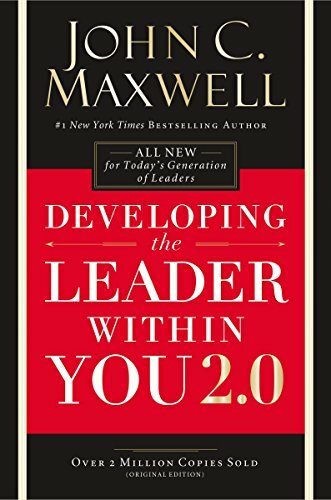 This is an invaluable lesson every leader should learn! 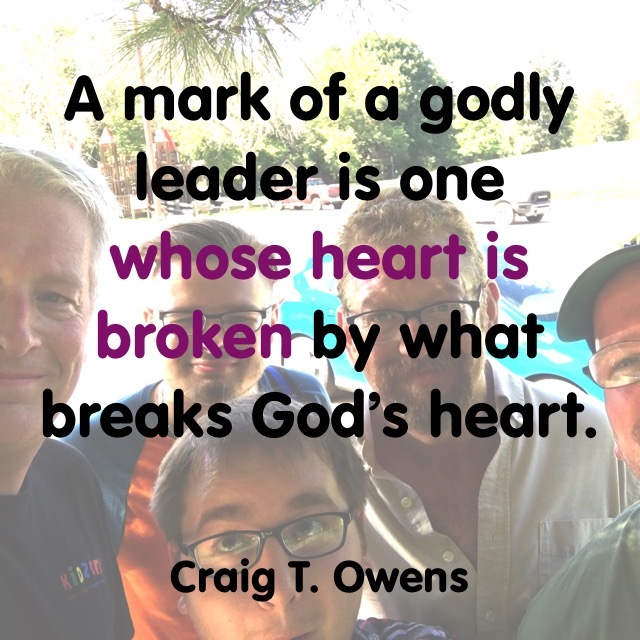 This is part 30 in my series on godly leadership. You can check out all of my posts in this series by clicking here. Have you ever heard the word simpatico? It means to be like-minded. The idea is being on the same page with someone else, ideally someone that is a positive role model. Peter calls himself a leader in the church (Greek word presbyteros) but then says he is simpatico with us (sympresbyteros). 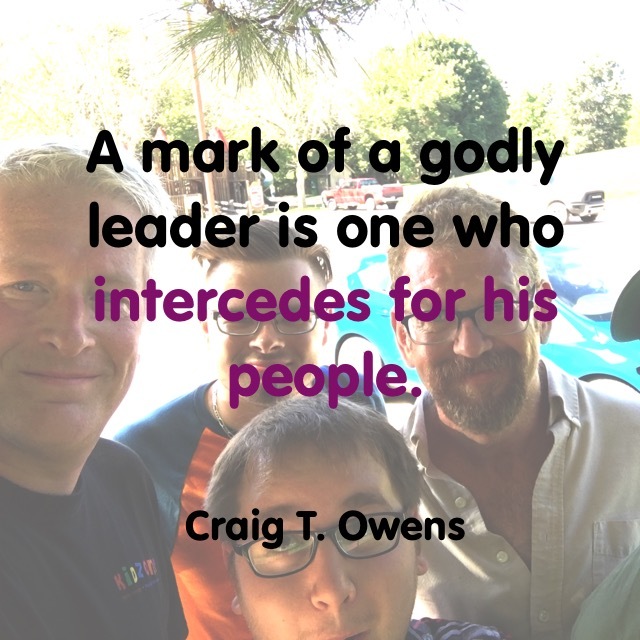 And this isn’t just for leaders in the church, because the same appeal he makes to leaders is the same appeal he makes to both young men and to all of you. Jesus set the example for us when He said the Son of Man did not come to be served, but to serve (Matthew 20:25-28). When Jesus was incarnated in human flesh, He literally made Himself nothing, taking the very nature of a servant, which means He put on the clothing of a servant. He completely humbled Himself (Philippians 2:3-8). Jesus most clearly demonstrated this when at the last supper He wrapped a towel around His waist (i.e. clothed Himself as a servant) to wash His disciples’ feet, and then told us to follow His example (John 13:2-5; 13-17). That’s why Peter tells us all of you, clothe yourselves with humility toward one another. The word Peter uses for “clothe” means keep on doing this every single day. God opposes the proud [those unwilling to be simpatico with Jesus] but gives grace to the humble [those choose to be simpatico with Jesus]. 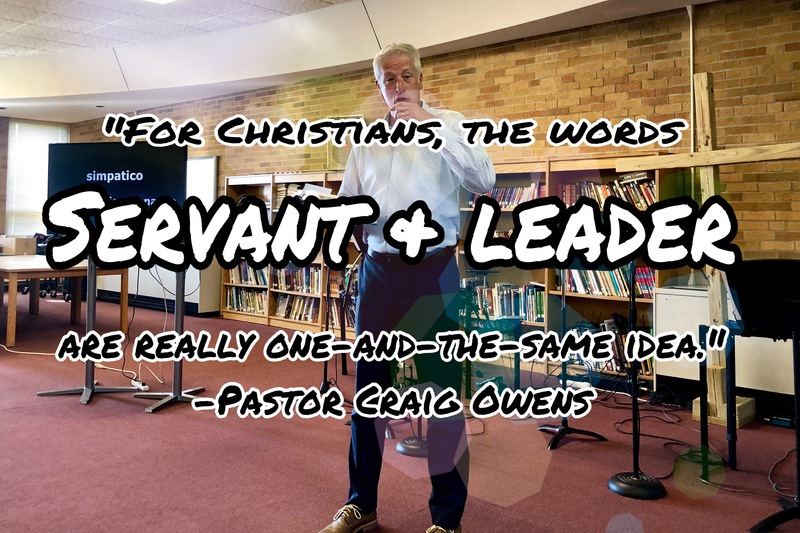 Q: How do I know when I’m a servant? A: When someone treats me like one. Q: How do I know I have a servant’s attitude? A: When I don’t mind being treated like a servant.